Who else felt like August flew by? Summer is always so good to us, maybe even too good. Less time spent at the gym, more time on a patio enjoying a nice cold beverage accompanied by summer treats… Ice cream… Lots of ice cream… That being said, balance is everything! Everyone’s bodies needs to kick back, relax and enjoy what summer brings to them. However, as the carefree sense begins to fade, routine can come back into the craziness. September seems to be the new January 1st. Fresh start after a busy summer. What are your Fall goals? Get back to a gym routine? Finally fix an old lingering injury? Adding some extra mobility? Eating clean? 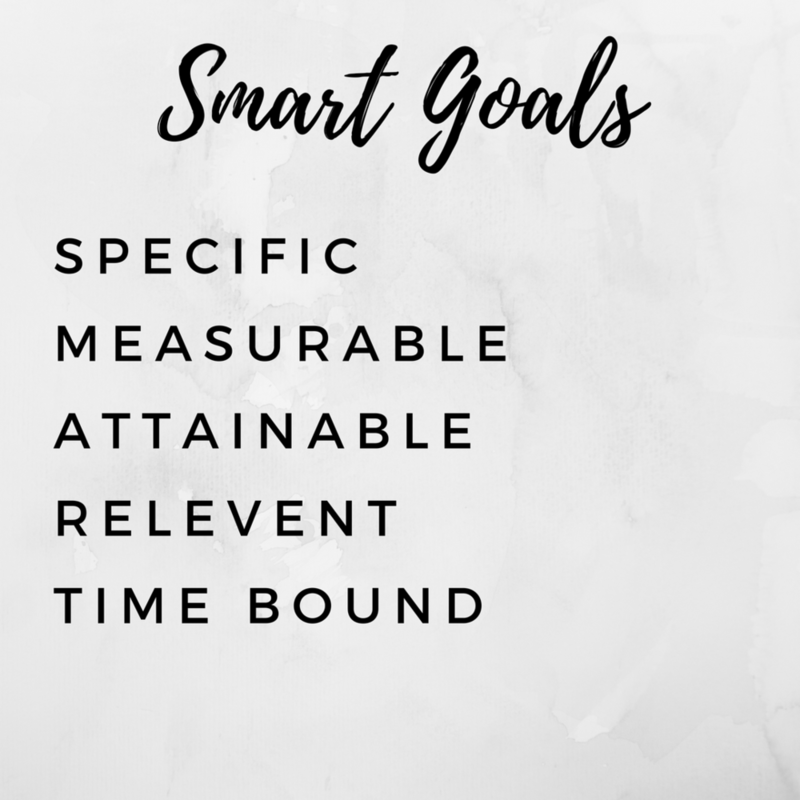 Whatever it may be, I want to help you design a tangible goal that you can achieve and feel good about doing so! 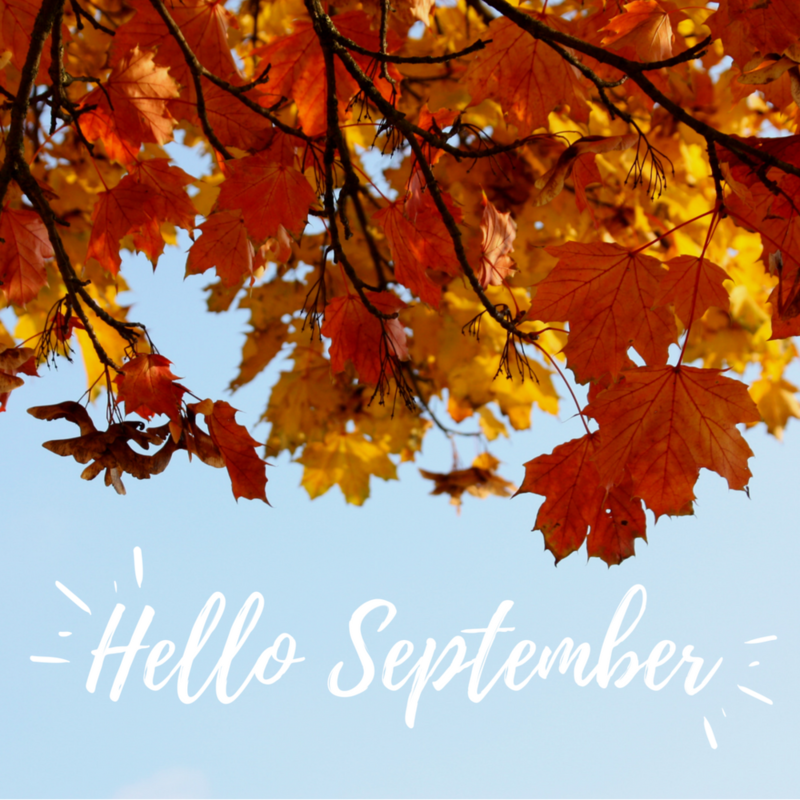 Let this Fall feel as relaxed as summer, while working hard and crushing goals! The first step is committing to yourself, and making yourself your number one priority! My vision for you is to create healthy lifelong habits that won’t just last till you reach your ideal body shape, or hit a personal record on a lift; but to continue achieving small but significant personal bests in life. Small habits such as getting enough sleep, decreasing alcohol intake, eating more greens and increasing exercise are just a few to think about as we move forward into 2018. You don’t have to wait till 2019 to start living your best life! To learn more about how Kinesiology can help get the results you’re looking for contact Jessie!